Spring has officially sprung! 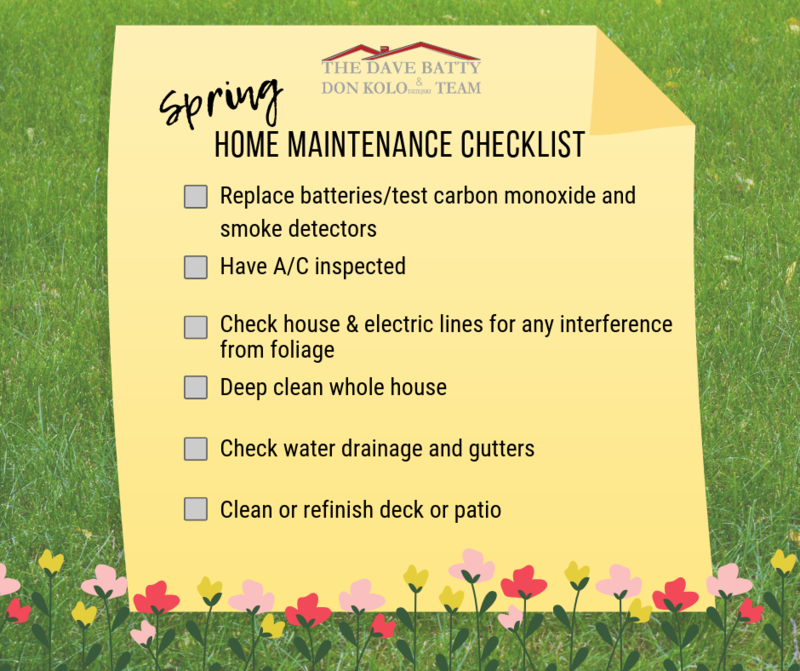 Besides your usual spring cleaning, this season is a great time to perform some additional upkeep so your home stays in tip-top shape. Clean or refinish your deck or patio so you can make the most of the warmer weather ahead! We’re your resource for all things home! Whether you have a question about your property or need a recommendation for a trusted home professional, contact The Dave Batty & Don Kolo Team at 610-644-3195 or Info@BattyKolo.com. Coming Soon in Wallingford-Swarthmore School District!